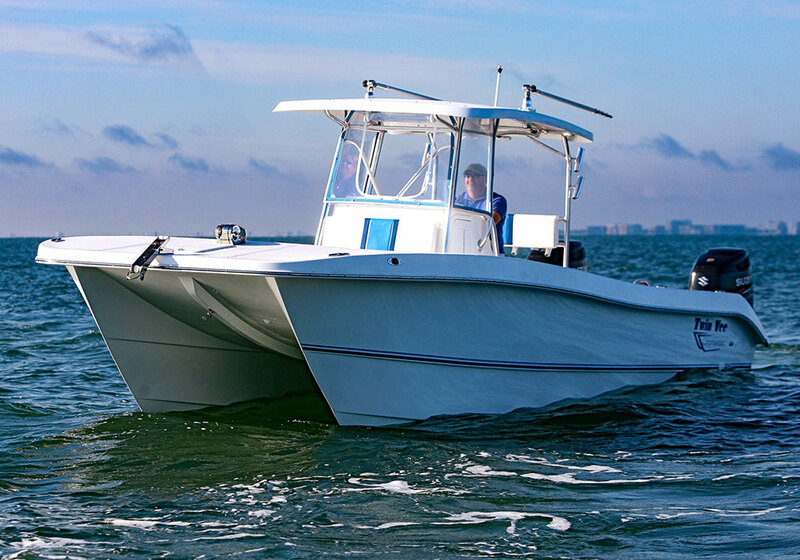 Power into deeper waters like never before with Twin Vee’s OceanCat 310 Pro. 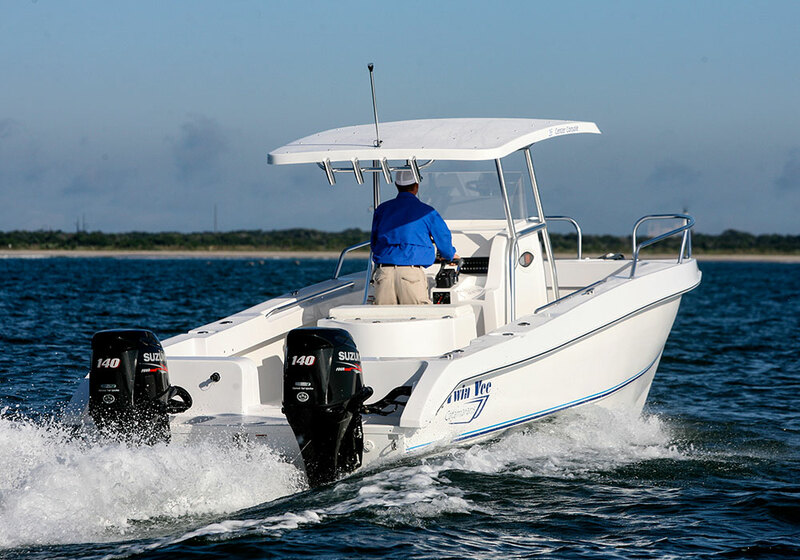 Powered by twin 300 Hp motors, the performance of the OceanCat 310 Pro is second to none. Additionally, its wide beam and ample deck space offers freedom of movement for every passenger, port to starboard and stem to stern. The OceanCat 310 Pro’s solid, hand-laminated multi-hull slices through heavy chop and large wakes like they aren’t even there, yet reduces roll when trolling and drifting. Built for sport or family. Craft the kind of boat you want and leave the rest out. 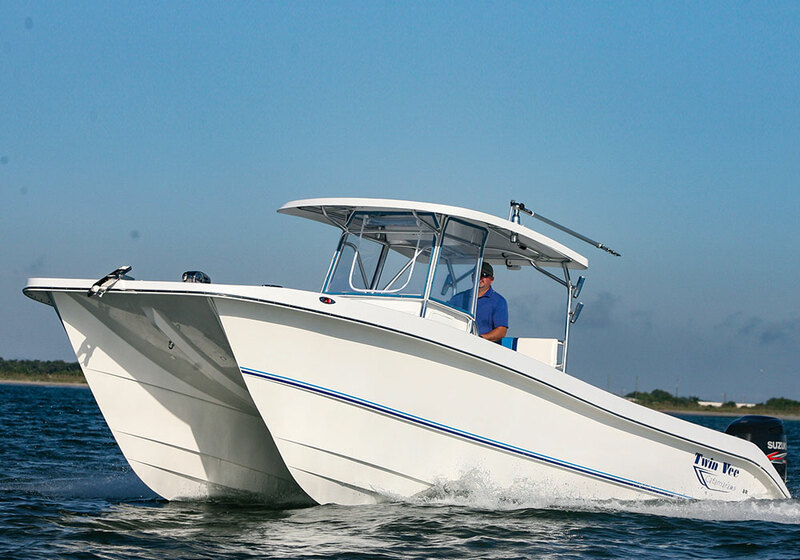 Ideal for sport fishing and plenty of room for the whole family, the OceanCat 310 Pro can be engineered to your specifications. It is the perfect solution when size matters.